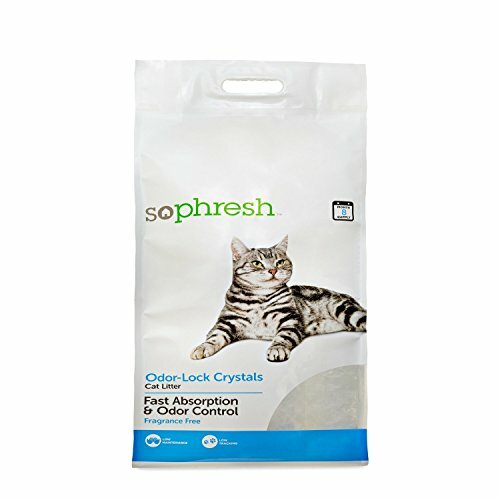 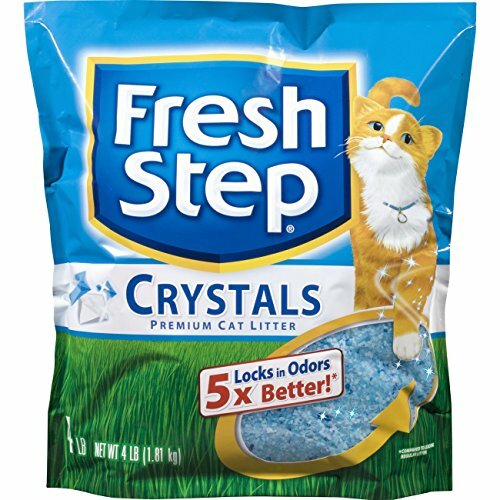 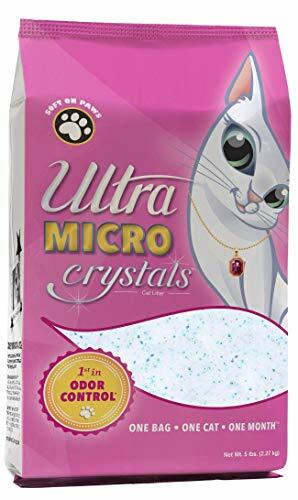 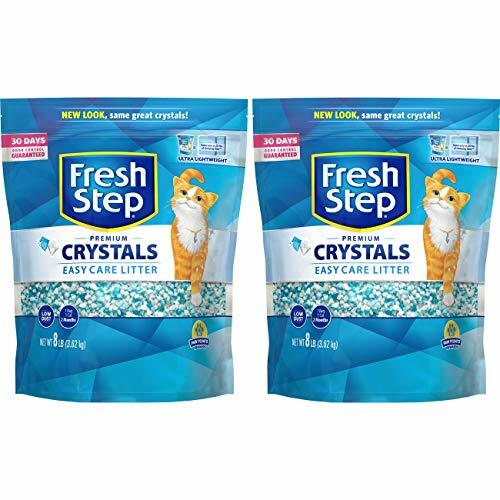 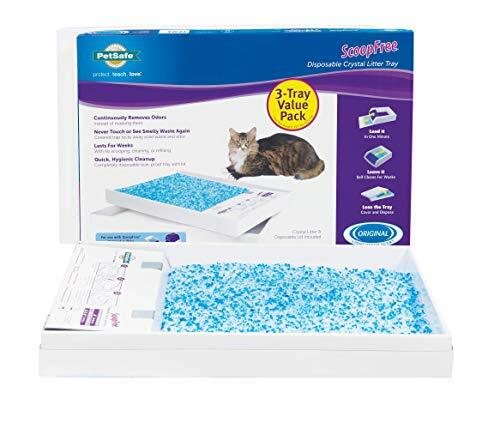 So Phresh Odor Lock Crystal Cat Litter, 30 lb. 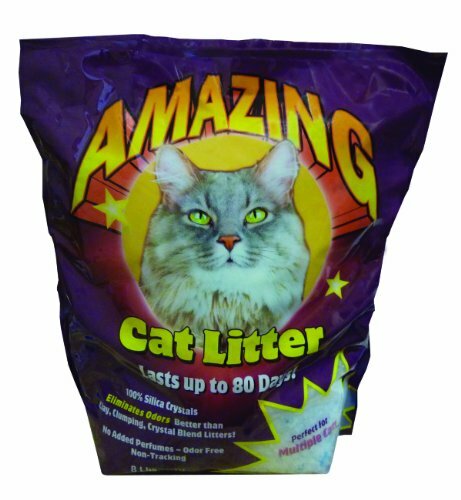 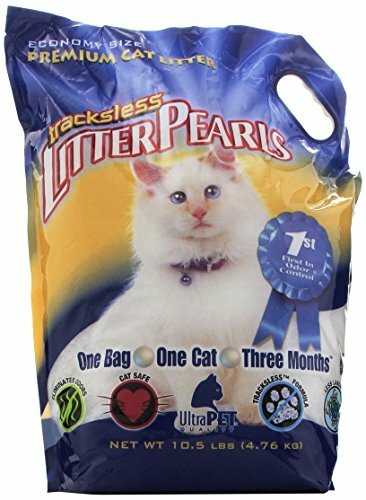 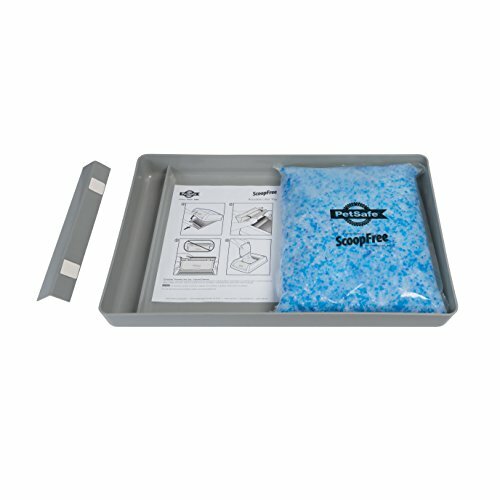 Amazing Cat Litter - 8 lbs. 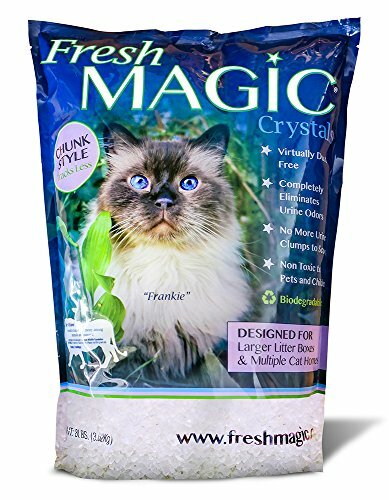 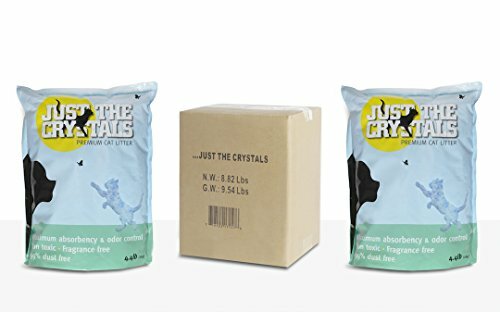 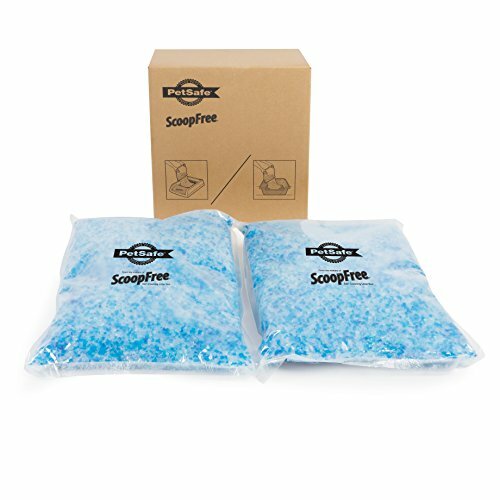 Fresh Magic Crystal 4 Bag/case @ 69.96-32 Lbs. 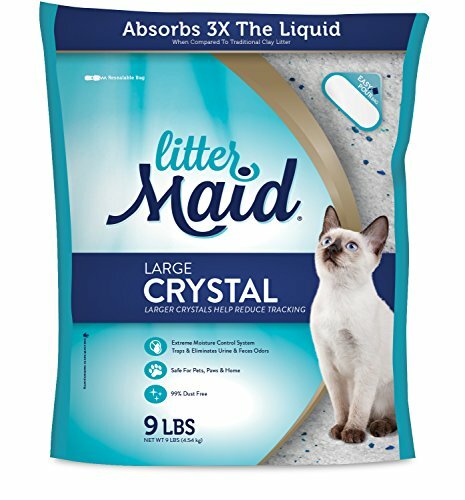 LitterMaid P-70002 Large Crystal Litter, Easy Pour 9 Pound Bag, 9 lb.